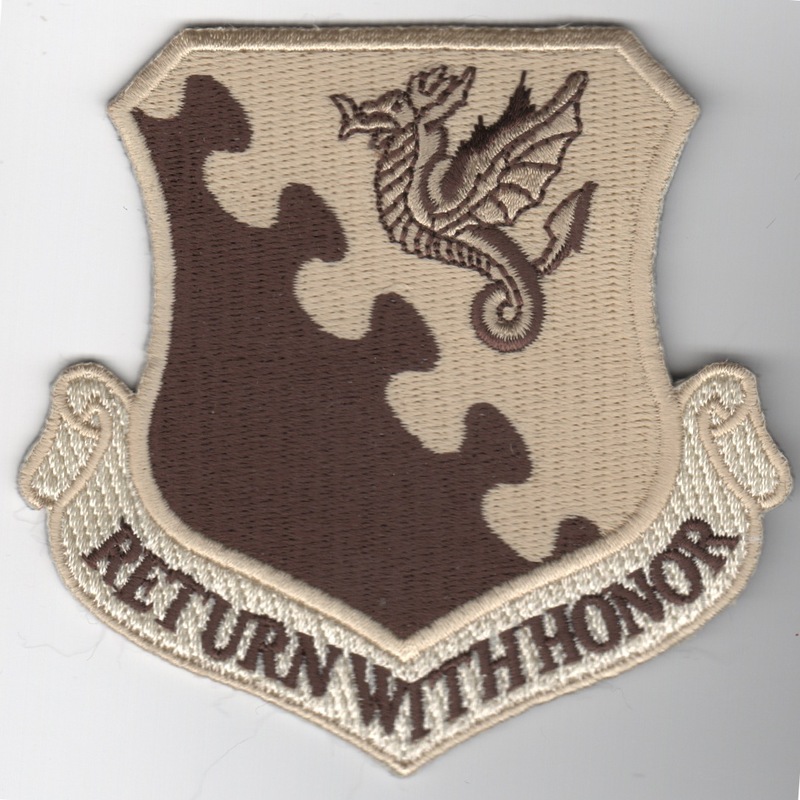 This is the color version of the current wing patch for the 20th Fighter Wing stationed at Shaw AFB, SC. 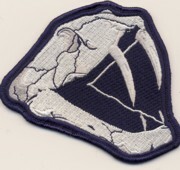 This is the desert version of the current wing patch for the 20th Fighter Wing stationed at Shaw AFB, SC. This is the color version of the current squadron patch for the 20th Fighter Wing stationed at Shaw AFB, SC. It shows all the "mascots" for the squadrons there separately. This is the desert version of the current squadron patch for the 20th Fighter Wing stationed at Shaw AFB, SC. It shows all the "mascots" for the squadrons separately. 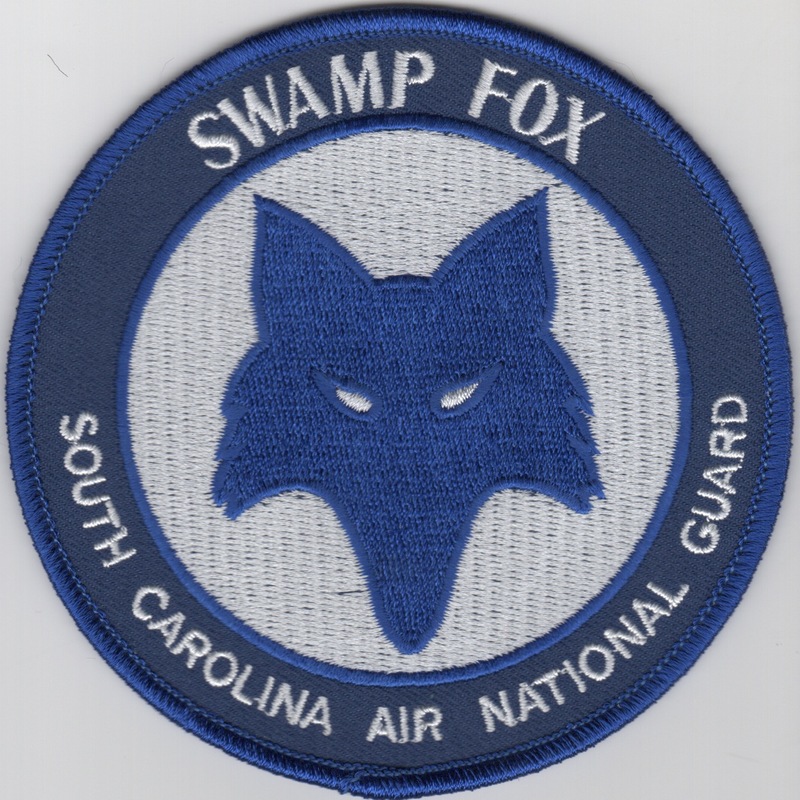 This is the blue version of the wing patch for the squadrons stationed at Shaw AFB, SC. It shows a "mushroom cloud" in the background, and has all the "mascots" combined. I'm temporarily sold out of them, but trying to get some more in asap. 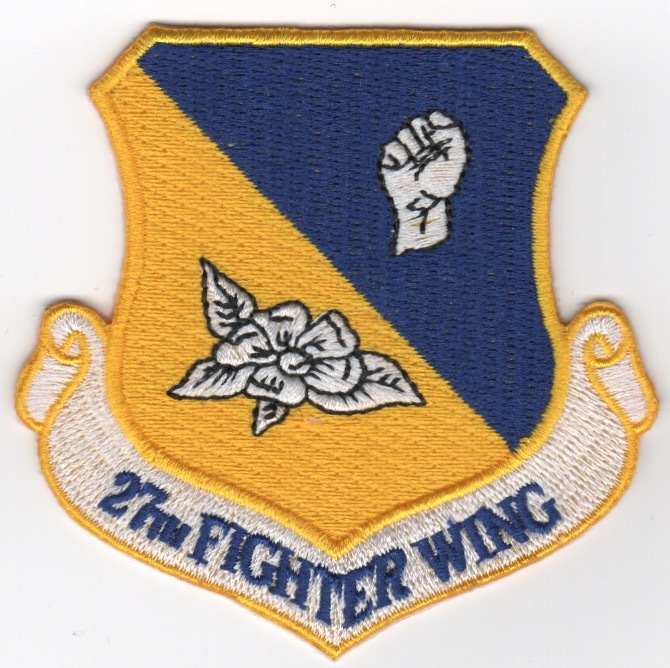 This is the blue/yellow version of the 27th Fighter Wing Crest Patch that does not have velcro attached. This is the blue/yellow version of the 27th Fighter Wing Crest Patch that does have velcro attached. 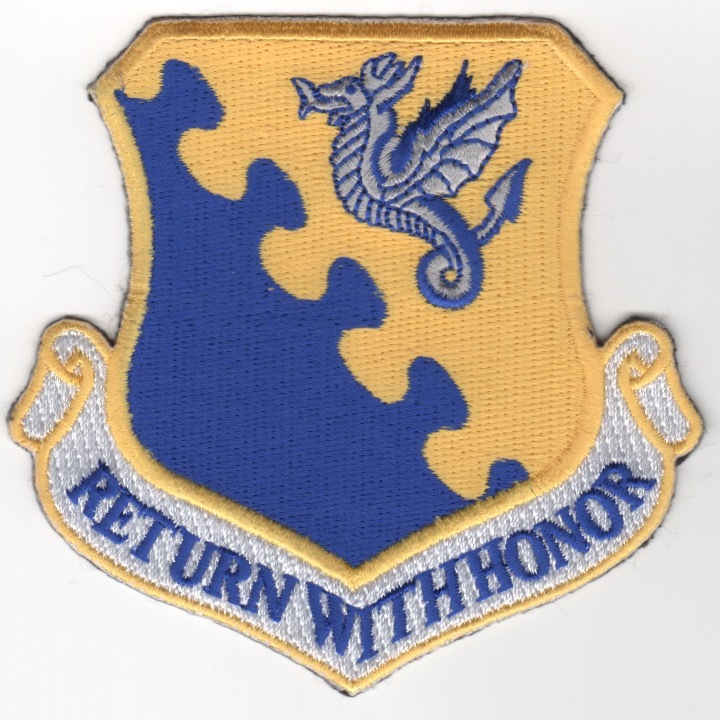 This is the old blue version of the wing patch for the squadrons stationed at Cannon AFB, NM. It shows the F-16 and F-111 aircraft on the patch flying in front of the NM sun. The 31st Fighter Wing (31 FW) is a United States Air Force unit assigned to the United States Air Forces in Europe major command and the Third Air Force. It is stationed at Aviano Air Base, Italy, a North Atlantic Treaty Organization (NATO) base run by the Italian Air Force. The 31st Fighter Wing is the only United States fighter wing south of the Alps. This strategic location makes the wing important for operations in NATO's southern region. The 31st FW maintains two F-16 fighter squadrons, the 555th Fighter Squadron and the 510th Fighter Squadron, allowing the wing to conduct offense and defensive combat air operations. This is the blue/yellow version of their crest and does not come with velcro attached. The 31st Fighter Wing (31 FW) is a United States Air Force unit assigned to the United States Air Forces in Europe major command and the Third Air Force. It is stationed at Aviano Air Base, Italy, a North Atlantic Treaty Organization (NATO) base run by the Italian Air Force. The 31st Fighter Wing is the only United States fighter wing south of the Alps. This strategic location makes the wing important for operations in NATO's southern region. The 31st FW maintains two F-16 fighter squadrons, the 555th Fighter Squadron and the 510th Fighter Squadron, allowing the wing to conduct offense and defensive combat air operations. This is the desert version of their crest and does not come with velcro attached. Use this link to get the 31FW 'Return With Honor' Crest patches at a discount. 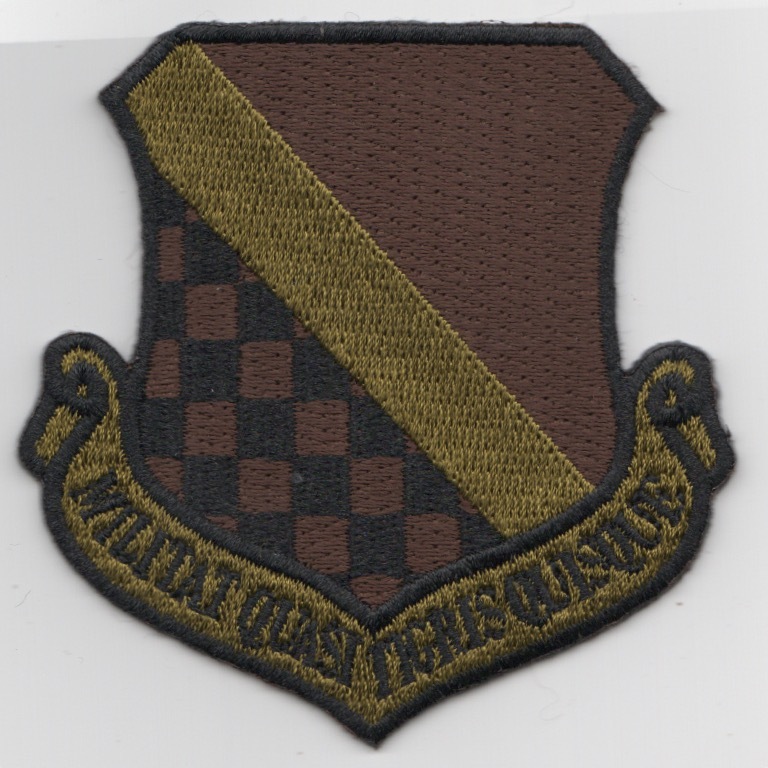 This is the color version of the 31st Expeditionary Wing patch for the squadrons stationed at Aviano Air Base, Italy. 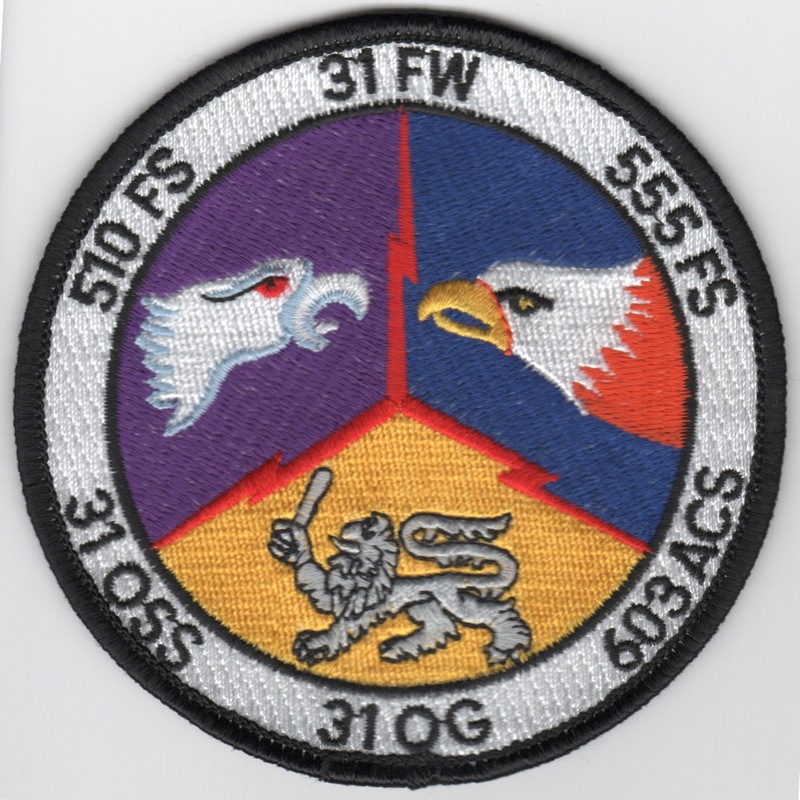 This is the 3-squadron, black-bordered, color version of the "gaggle" patch for the squadrons of the 31st Fighter Wing (31 FW), which is a USAF unit assigned to the United States Air Forces in Europe (USAFE) major command and the Third Air Force. They are stationed at Aviano Air Base, Italy, a North Atlantic Treaty Organization (NATO) base run by the Italian Air Force. The 31FW is the only United States fighter wing south of the Alps. This strategic location makes the wing important for operations in NATO's southern region. The 31FW maintains two F-16 fighter squadrons, the 555FS and the 510FS, allowing the wing to conduct offense and defensive combat air operations. In peacetime, the 31FW prepares for its combat role by maintaining aircraft and personnel in a high state of readiness. This patch does not have velcro attached. 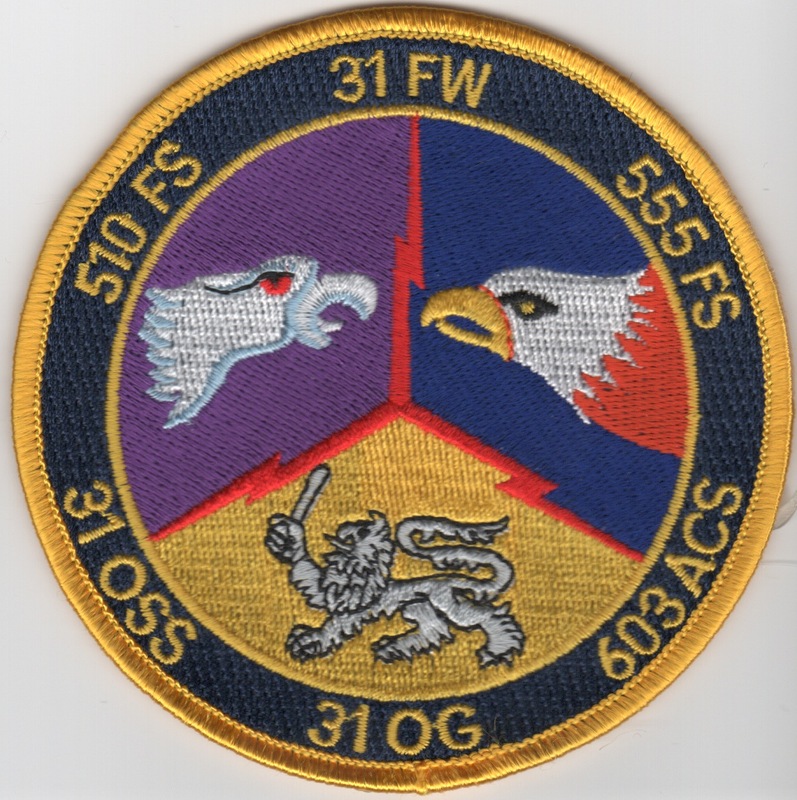 This is the 3-squadron, yellow-bordered, color version of the "gaggle" patch for the squadrons of the 31st Fighter Wing (31 FW), which is a USAF unit assigned to the United States Air Forces in Europe (USAFE) major command and the Third Air Force. They are stationed at Aviano Air Base, Italy, a North Atlantic Treaty Organization (NATO) base run by the Italian Air Force. The 31FW is the only United States fighter wing south of the Alps. This strategic location makes the wing important for operations in NATO's southern region. The 31FW maintains two F-16 fighter squadrons, the 555FS and the 510FS, allowing the wing to conduct offense and defensive combat air operations. In peacetime, the 31FW prepares for its combat role by maintaining aircraft and personnel in a high state of readiness. This patch does not have velcro attached. 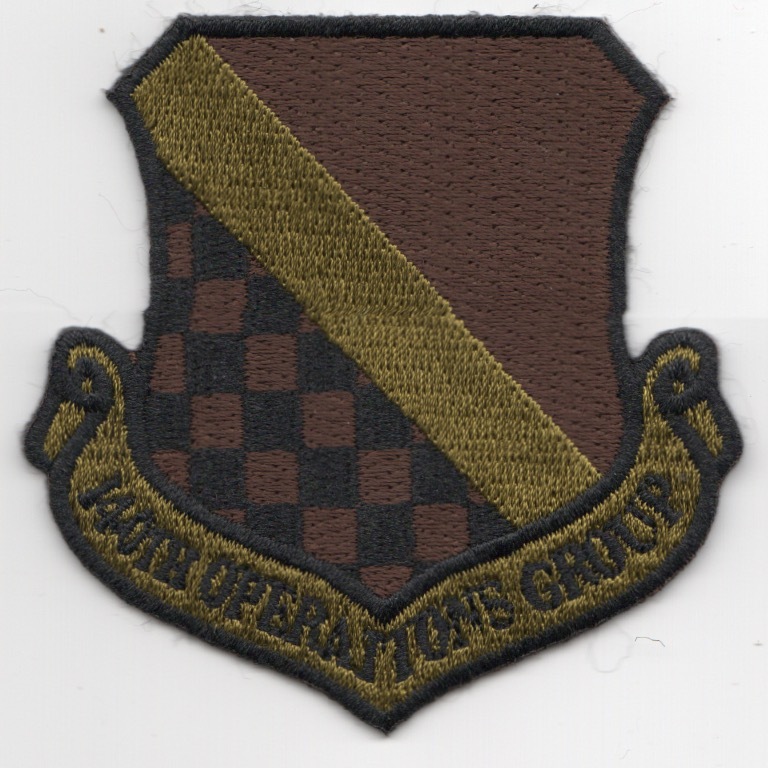 This is the 4-squadron, yellow-bordered, color version of the "gaggle" patch for the squadrons of the 31st Fighter Wing (31 FW), which is a USAF unit assigned to the United States Air Forces in Europe (USAFE) major command and the Third Air Force. They are stationed at Aviano Air Base, Italy, a North Atlantic Treaty Organization (NATO) base run by the Italian Air Force. The 31FW is the only United States fighter wing south of the Alps. This strategic location makes the wing important for operations in NATO's southern region. The 31FW maintains two F-16 fighter squadrons, the 555FS and the 510FS, allowing the wing to conduct offense and defensive combat air operations. In peacetime, the 31FW prepares for its combat role by maintaining aircraft and personnel in a high state of readiness. This patch does not have velcro attached. Use this link for all three above of the 31FW "Gaggle" Patches. 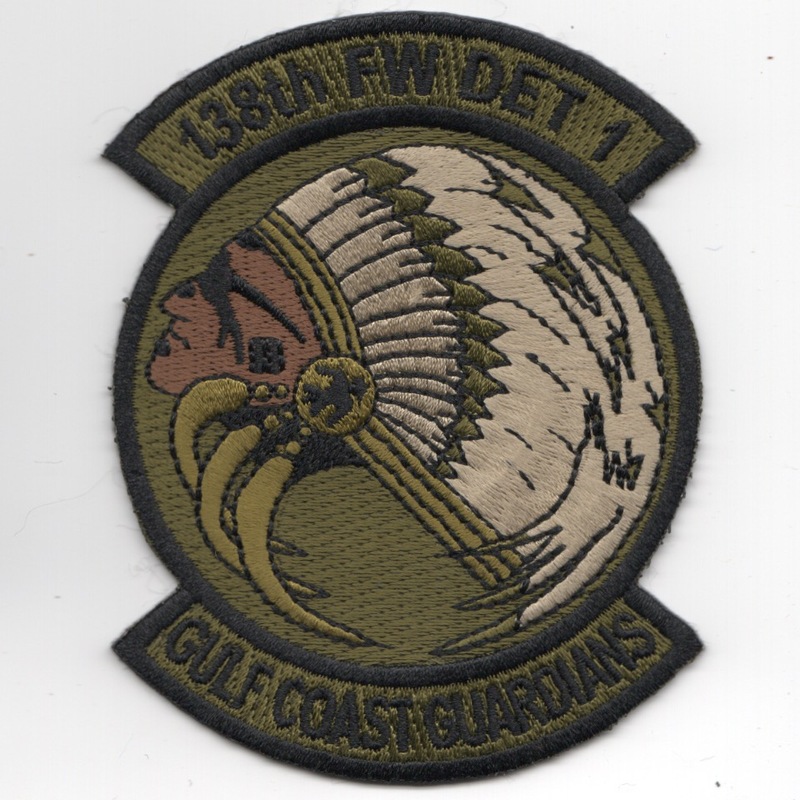 This is the leather-bordered color version of the 33rd Fighter Wing NOMADS Gaggle patch for the squadrons stationed at Eglin AFB, FL. The 35th Fighter Wing is an air combat unit of the United States Air Force and the host unit at Misawa Air Base, Japan. The wing is part of Pacific Air Forces (PACAF)'s Fifth Air Force. The wing was first activated in August 1948 at Johnson Air Base, Japan when PACAF implemented the wing base organization. It participated in the Korean War and later served in the air defense of Japan until inactivating in 1957. 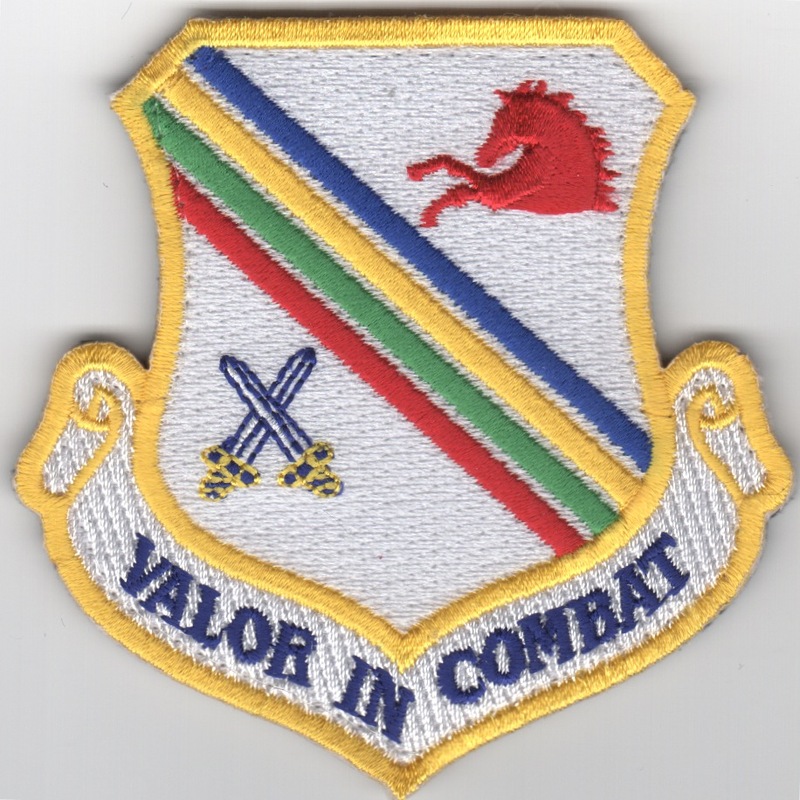 In 1966, the wing was again activated and served in combat in the Vietnam War until inactivating in 1972 with the withdrawal of US forces from Southeast Asia. It was soon reactivated at George Air Force Base, California, where it served until inactivating in 1992. It was activated the following year in Iceland as an air defense unit. With the drawdown of US forces in Iceland, it was inactivated the following year, but was activated the same year at Misawa. This patch was found in a Korean embroidery shop in VERY limited quantities, has the "in-theater-made" feel to it, and does not come with velcro attached. 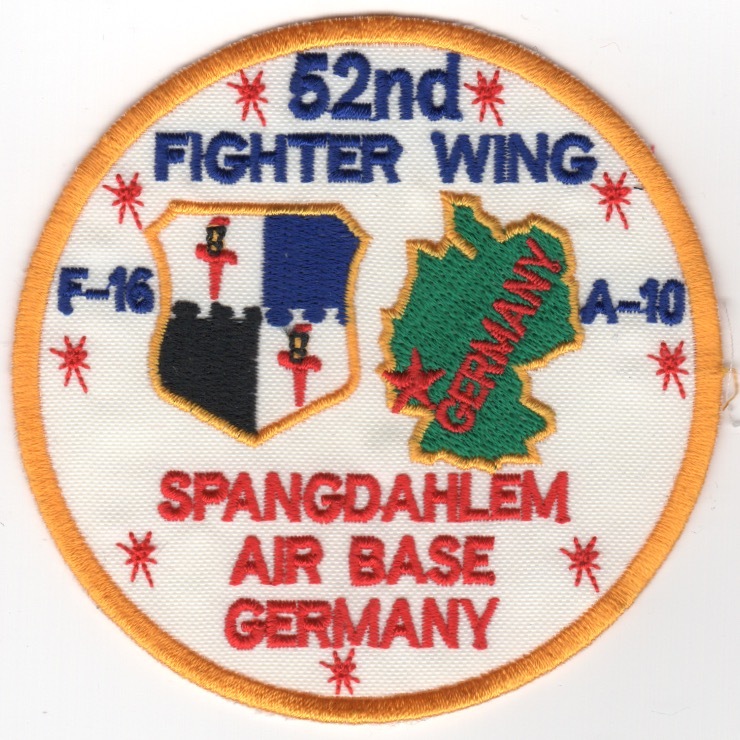 (Korean): The 52FW is a wing of the USAF stationed at Spangdahlem Air Base, Germany. It was activated in 1948, but derives significant elements of its history from the predecessor Second World War 52d Fighter Group, which is now the 52d Operations Group, subordinate to the wing. The 52FW maintains, deploys and employs F-16CJ aircraft systems in support of NATO and the national defense directives. The wing supports the USAF in Europe - Air Forces Africa, Supreme Allied Commander Europe with mission-ready personnel and systems providing expeditionary air power for suppression of enemy air defenses, close air support, air interdiction, counter-air, strategic attack, and combat search and rescue. The wing also supports contingencies and operations other than war as required. This patch was found in a Korean embroidery shop in very limited quantities, has the "in-theater-made" feel to it, and does not come with velcro attached. In Stock: Only 5 remain! 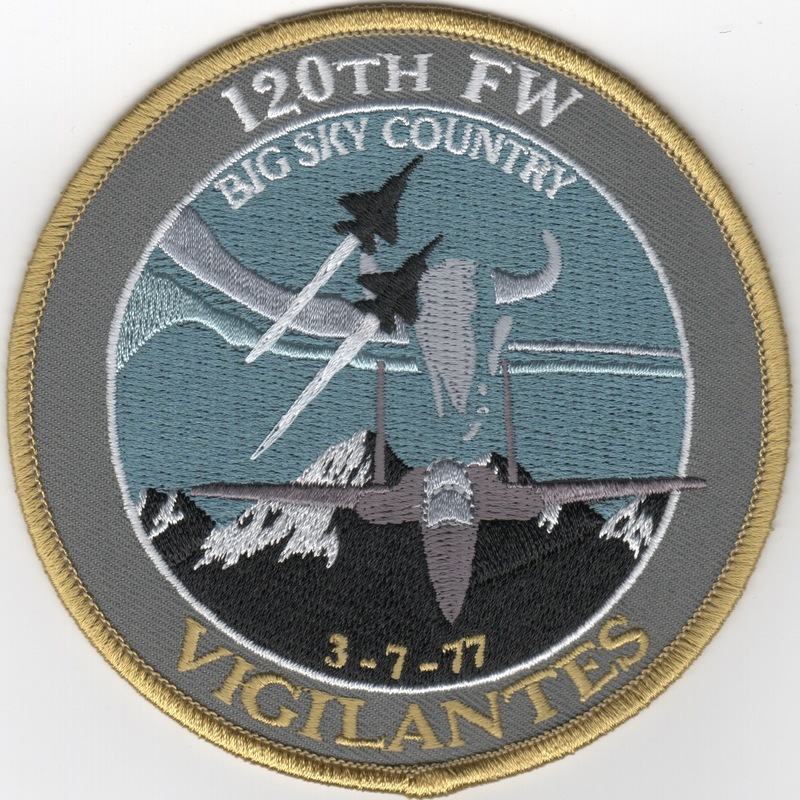 This is the "Big Sky" version of the Montana Air National Guard patch when they flew the F-16, but have since transitioned from F-16s, to the F-15s, and are currently flying the C-130 Hercules. 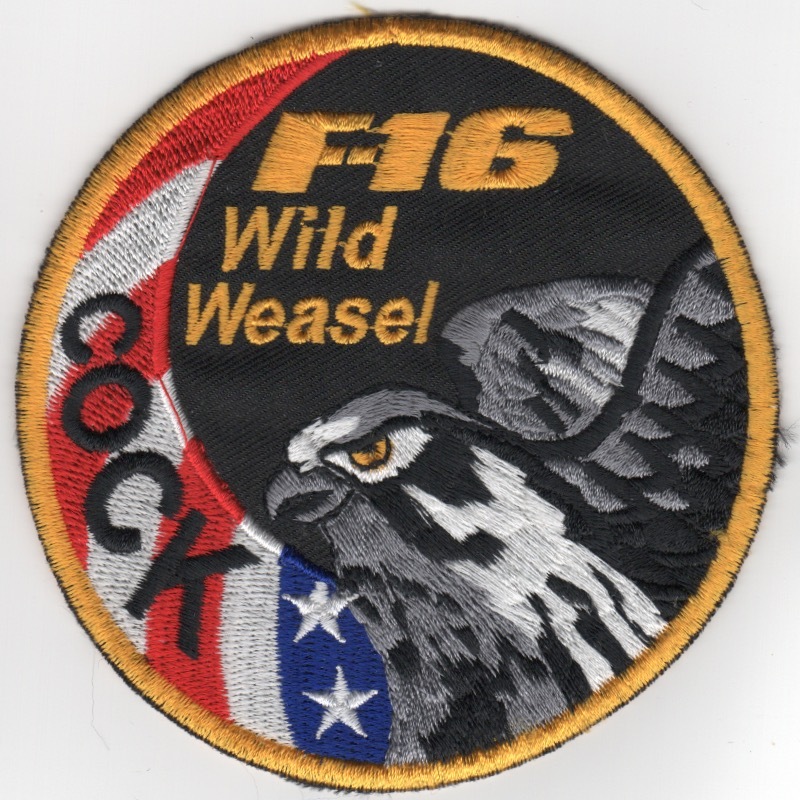 This is the ANG patch for the Makos that fly the F-16 out of Homestead AFB, FL for the FL Air National Guard. It shows the Eagle in the background. 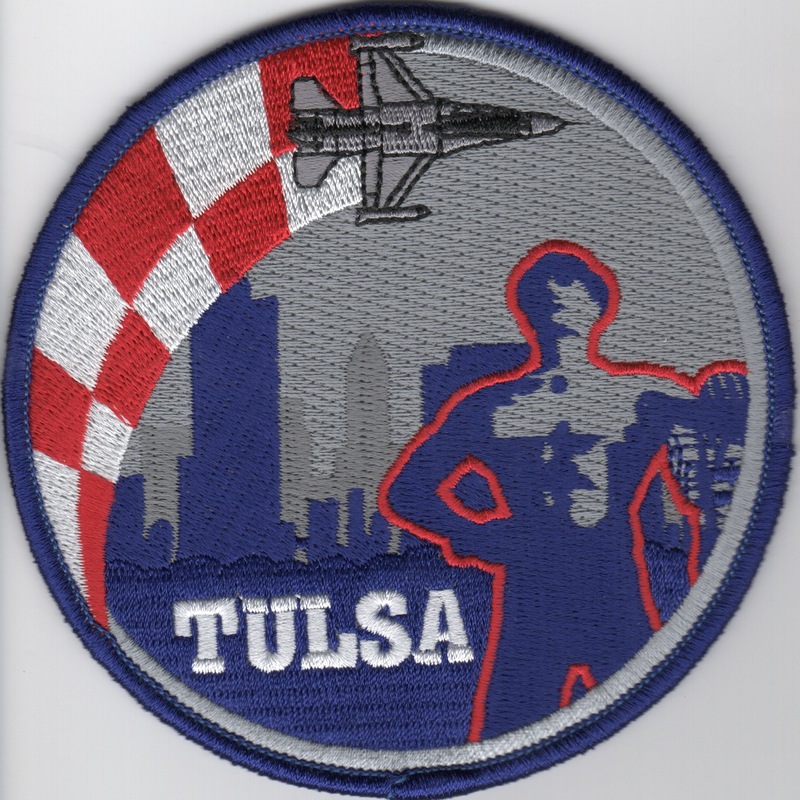 This patch was created for the 138th Fighter Wing and shows a "Working Man" in the foreground of Tulsa, OK. 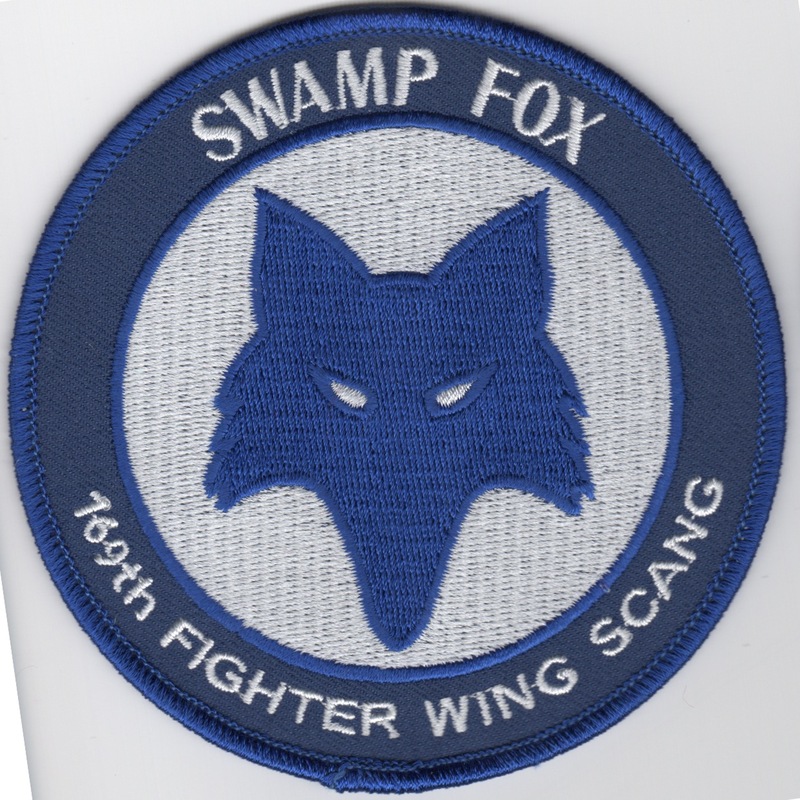 This patch was created for the 138th Fighter Wing Detachment-1's exercise. It says "Gulf Coast Guardians" along the bottom, showing the "region" they were operating/protecting. Might have been a part of the Operation Noble Eagle. 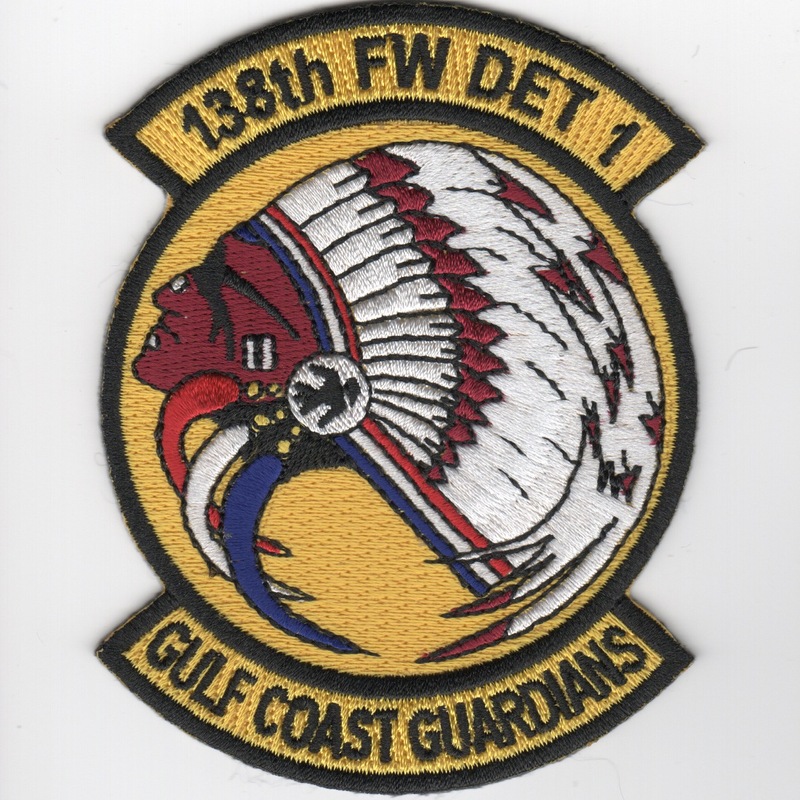 This is the new OCP version of the det patch created for the 138th Fighter Wing Detachment-1's exercise. It says "Gulf Coast Guardians" along the bottom and does not come with velcro attached. This is the new OCP 'AIR NATIONAL GUARD' version of the 140th Fighter Wing (FW) crest out of Buckley AFB, CO. 120th Fighter Squadron operates the F-16 Fighting Falcon, a dual-purpose fighter squadron with pilots qualified to perform air-to-air and air-to-ground missions, including offensive counter-air, defensive counter-air, air interdiction, close air support, and search and rescue missions. This patch does not come with velcro attached. This is the new OCP version (in Latin) of the 140th Fighter Wing (FW) crest out of Buckley AFB, CO. 120th Fighter Squadron operates the F-16 Fighting Falcon, a dual-purpose fighter squadron with pilots qualified to perform air-to-air and air-to-ground missions, including offensive counter-air, defensive counter-air, air interdiction, close air support, and search and rescue missions. This patch does not come with velcro attached. This is the new OCP version of the 140th Operations Group (OG) patch out of Buckley AFB, CO. 120th Fighter Squadron operates the F-16 Fighting Falcon, a dual-purpose fighter squadron with pilots qualified to perform air-to-air and air-to-ground missions, including offensive counter-air, defensive counter-air, air interdiction, close air support, and search and rescue missions. This patch does not come with velcro attached. 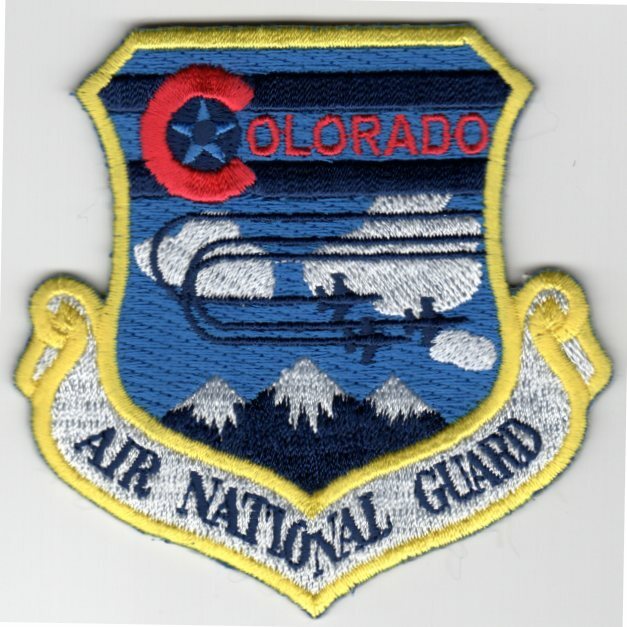 This is the "Rocky Mountain" version of the 140FW of the Colorado Air National Guard (ANG) crest patch depicting their current aircarft, the F-16 maneuvering over the Rockies....this patch does not have velcro attached. This is the color version of the most recent "FLAG" patch put out by the 149th Fighter Wing based out of Kelly Field, TX. This is the color version of the current squadron patch for the 169th Fighter Wing, the Viper squadron for the SC Air National Guard. It has the blue foxhead on a white background, and does not come with velcro attached. This is the color version of the current squadron patch for the South Carolina ANG flying the F-16 out of McEntire Joint National Guard Base.. It has the blue foxhead on a white background, and does not come with velcro attached. 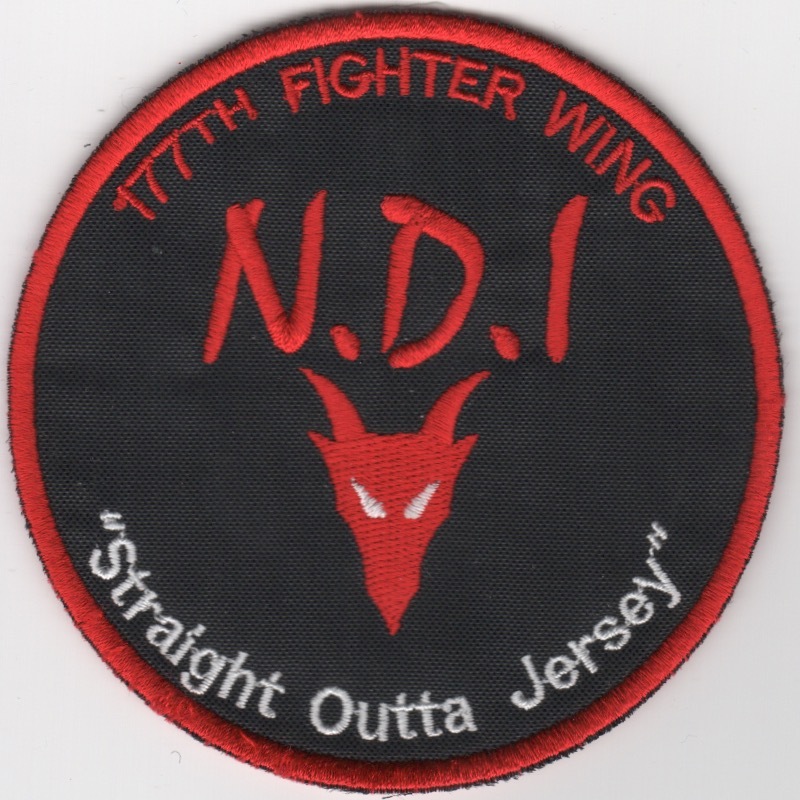 he 177th Fighter Wing (177 FW) is a unit of the New Jersey Air National Guard, stationed at Atlantic City Air National Guard Base, New Jersey. If activated to federal service, the Wing is gained by the United States Air Force Air Combat Command. The 119th Fighter Squadron assigned to the Wings 177th Operations Group, is a descendant organization of the World War I 5th Aviation School Squadron (later 119th Aero Squadron), established on 5 June 1917. 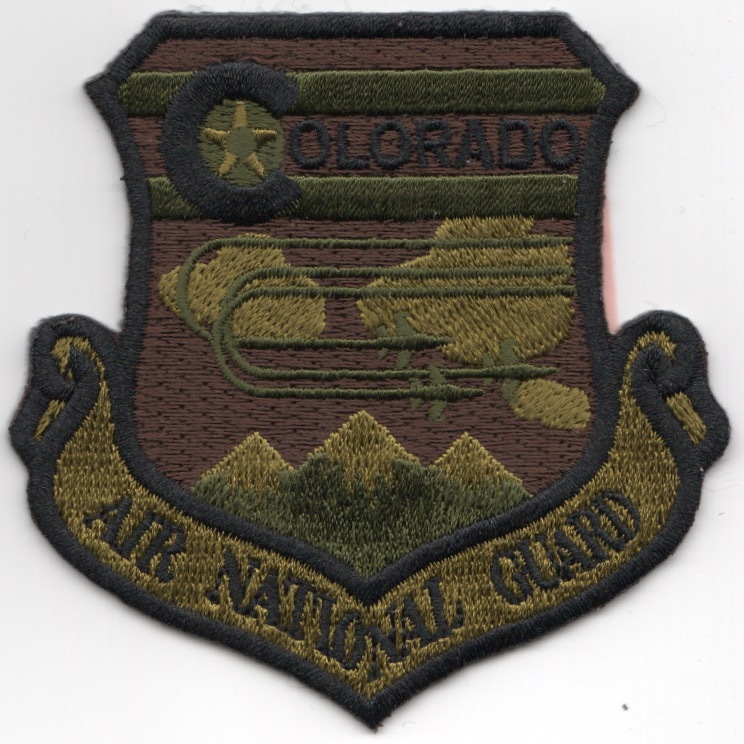 It was reformed on 30 January 1930, as the 119th Observation Squadron, and is one of the 29 original National Guard Observation Squadrons of the United States Army National Guard formed before World War II. This is "Red Devil" version of their crest patch. (Korean): The 177th Fighter Wing (177 FW) is a unit of the New Jersey Air National Guard, stationed at Atlantic City ANG Base, NJ. If activated to federal service, the Wing is gained by the USAF Air Combat Command (ACC). The wing's 119FS currently flies the F-16C Fighting Falcon, a compact, multi-role fighter aircraft that is highly maneuverable and has proven itself in air-to-air combat and air-to-surface attack. It provides a relatively low-cost, high-performance weapon system for the United States and allied nations. Since October 1998, the wing has had an active involvement in Operation Noble Eagle, Operation Southern Watch, Operation Northern Watch, Operation Enduring Freedom and Operation Iraqi Freedom. This patch was found in a Korean embroidery shop in limited quantities, has that "theater-made" feel about it, and does not come with velcro attached. (Korean): The 177th Fighter Wing (177 FW) is a unit of the New Jersey Air National Guard, stationed at Atlantic City ANG Base, NJ. If activated to federal service, the Wing is gained by the USAF Air Combat Command (ACC). The wing's 119FS currently flies the F-16C Fighting Falcon, a compact, multi-role fighter aircraft that is highly maneuverable and has proven itself in air-to-air combat and air-to-surface attack. 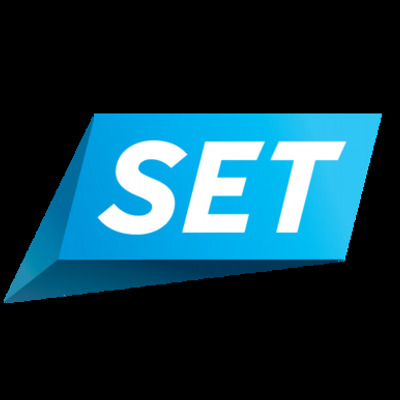 It provides a relatively low-cost, high-performance weapon system for the United States and allied nations. Since October 1998, the wing has had an active involvement in Operation Noble Eagle, Operation Southern Watch, Operation Northern Watch, Operation Enduring Freedom and Operation Iraqi Freedom. 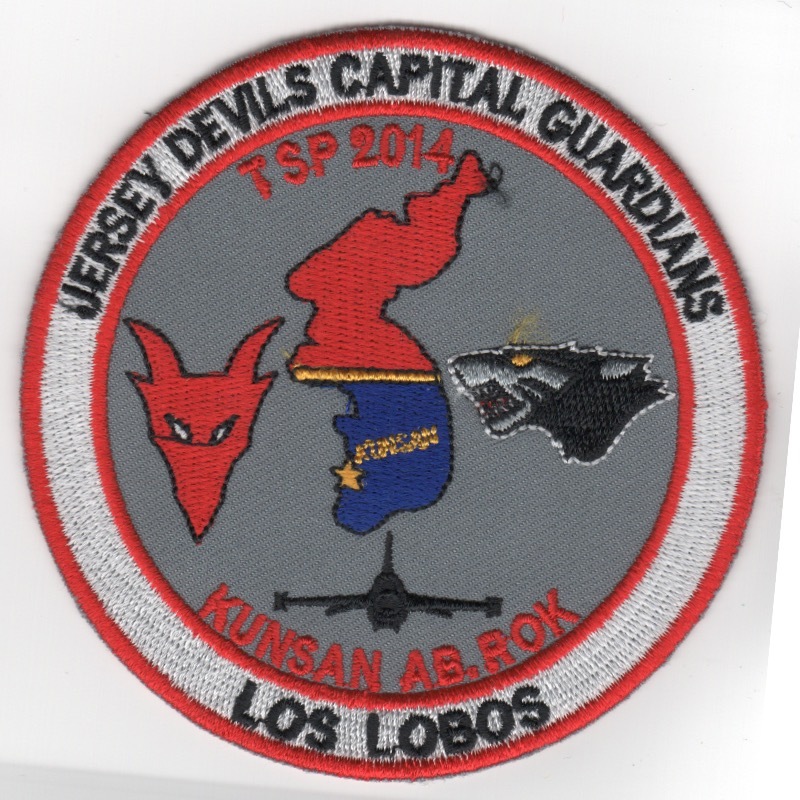 This patch was created for the 177FW for their participation in TSP2014 at Kunsan AB, ROK. I found this patch in a Korean embroidery shop in limited quantities, has that "theater-made" feel about it, and does not come with velcro attached. This is the subdued version of the OHIO Headquarters Air National Guard crest patch. This is the color version of the current wing patch for the 192nd Fighter Wing, the F-16 Vipers that are flown by the Virginia Air National Guard. 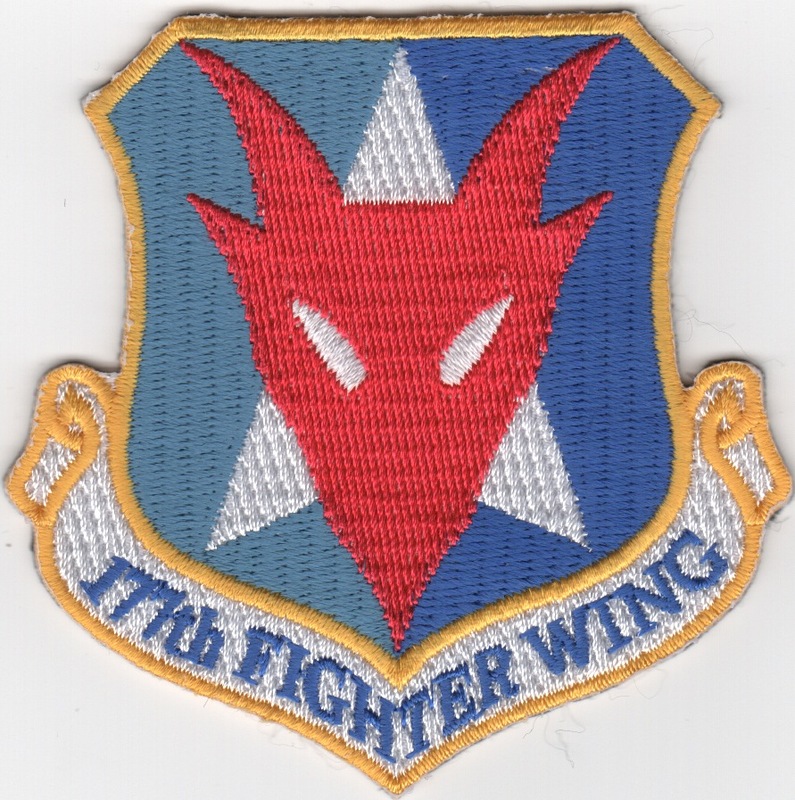 This is the desert version of the current wing patch for the 192nd Fighter Wing, the F-16 Vipers that are flown by the Virginia Air National Guard. 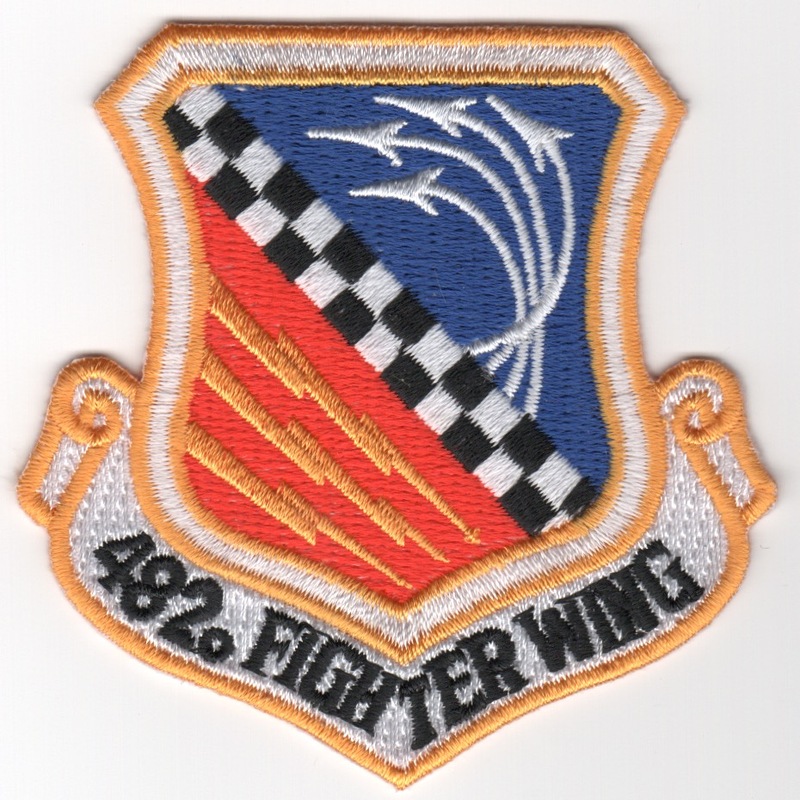 This is the white version of the current wing patch for the 354th Fighter Wing. The 354th Fighter Wing is a United States Air Force wing that is part of Pacific Air Forces (PACAF). It is the host wing at Eielson Air Force Base, Alaska, and is assigned to the Eleventh Air Force (11 AF). This patch has velcro attached. 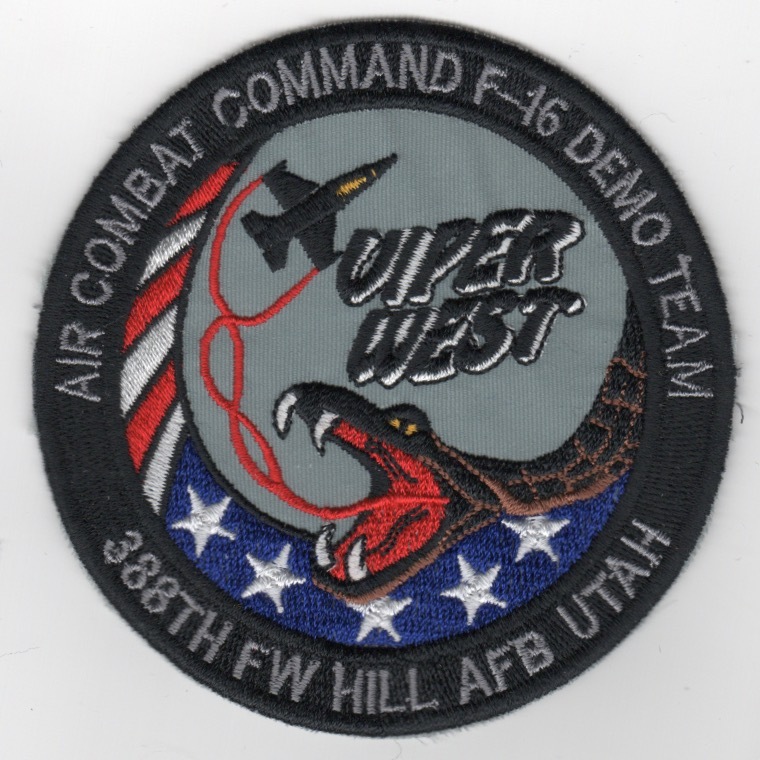 This is the color version of the current wing patch for the 366th Fighter Wing, the F-16 Vipers that are flown by the Idaho Air National Guard. This is the color version of the Idaho ANG patch for the 366th Fighter Wing, the F-16 Vipers that are flown by the Idaho Air National Guard. (Korean): The 388FW is a USAF unit assigned to the ACC Twelfth Air Force. The unit is stationed at Hill Air Force Base, UT and flew the General Dynamics F-16 Fighting Falcon. On 2 September 2015, the first two Lockheed Martin F-35A Lightning II aircraft arrived at Hill AFB to begin the transition to the aircraft that is scheduled to finish in 2019. This patch was found in a Korean embroidery shop in limited quantities and does not come with velcro attached. This is the color version of the current wing crest patch for the 482nd Fighter Wing that flies the F-16 Viper out of Homestead AFB, FL and does not have velcro attached. This is the color version of the current wing crest patch for the 482nd Fighter Wing that flies the F-16 Viper out of Homestead AFB, FL and DOES have velcro attached. 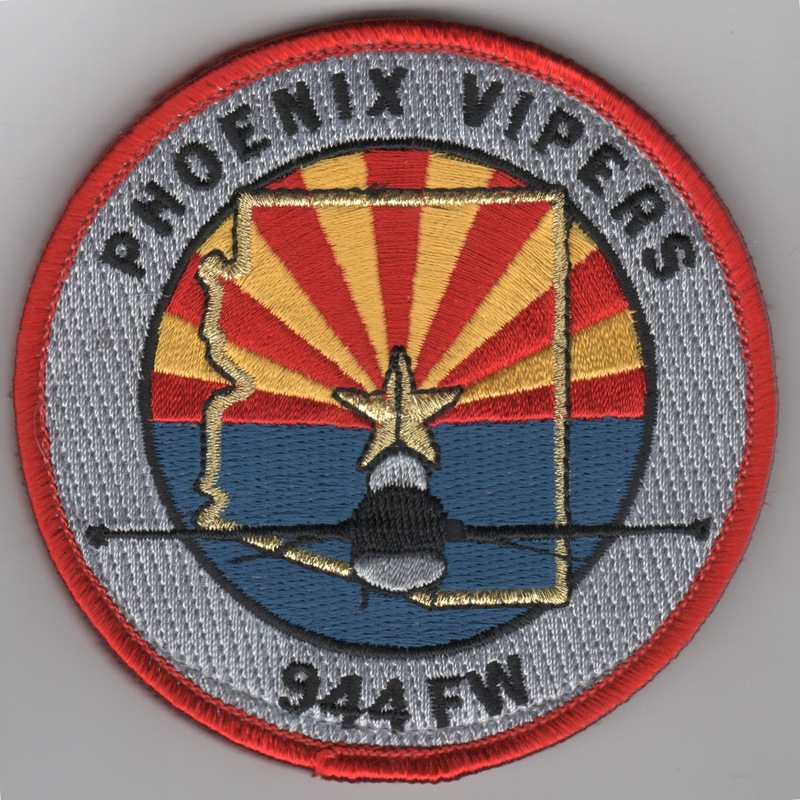 This is the desert version of the current wing crest patch for the 482nd Fighter Wing that flies the Viper out of Homestead AFB, FL. The 944th Fighter Wing is an Air Reserve component of the United States Air Force. It is assigned to Tenth Air Force, Air Force Reserve Command, stationed at Luke Air Force Base, Arizona. The 944th is an associate unit of the 56th Fighter Wing of Air Education and Training Command (AETC) and if mobilized, the wing is gained by AETC. This patch does not come with velcro attached. Homepage | Order F-16 WING Patches!